Daniel Graber, a breaststroker from Denver, has verbally committed to the North Carolina State Wolfpack. Graber has yards bests of 56.30 and 2:01.48 in the 100 and 200 yard distances, which are Winter Nationals and Summer Juniors cuts, respectively. Those times put him within striking distance of scoring as a freshman at ACC’s. 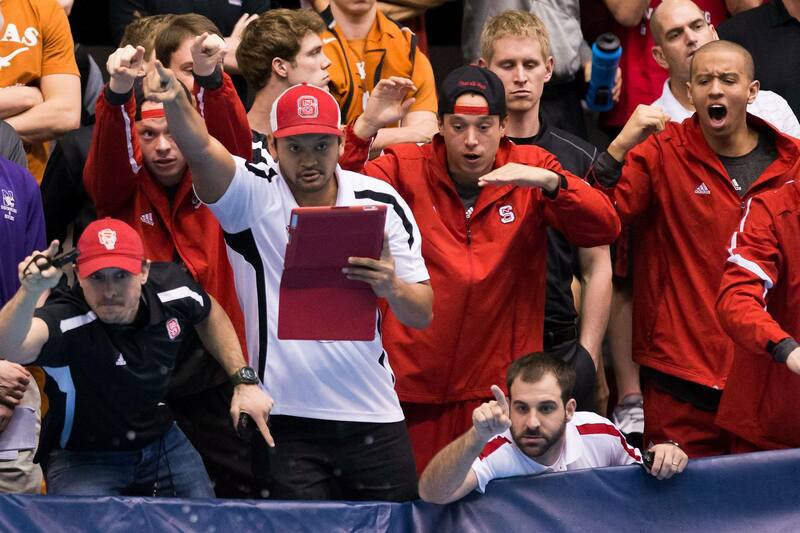 Breaststrokes have to be the Wolfpack’s biggest recruiting target this fall. They only had one breaststroker score at ACC’s last year, and only two even entered. That one scorer was a very good one, Ian Bishop, but he’s gone. 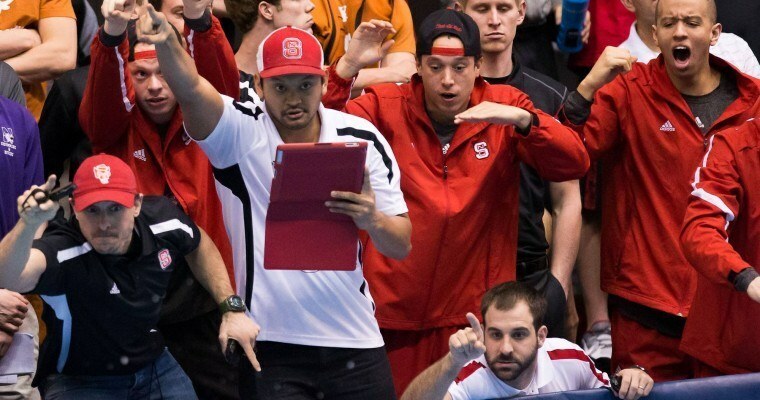 Fortunately, NC State has a signed freshman named Ben Como, who’s been 54.38/1:59.78, who can come in and immediately take over that spot, but if the Wolfpack want to continue to fight at the top of the ACC, building depth in events beyond the freestyles will be a key, and swimmers like Graber are a key to that. 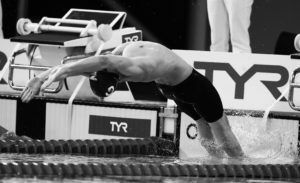 During his junior year, Graber made modest improvements in the 100 breaststroke (about a second), but took a huge leap forward in the 200 (dropping 6 seconds from his lifetime best). Graber swims for D’Evelyn High School and the Foothills Swim Team. He is the two-time defending Colorado 4A (small school) State Champion in the 100 breaststroke, and the defending State Champion in the 200 IM (1:53.79) as well. Did you mean the New York state record holder and State Champion Ben Cono?! 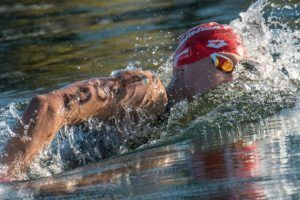 He is also the Colorado State Record Holder in the 100 and 200 Breaststrokes.